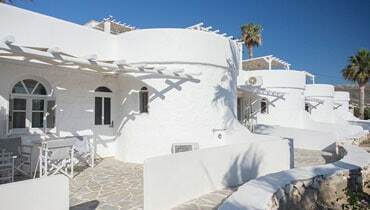 Situated in the heart of the Cyclades islands, the amazing location of the Paradise Boutique Rooms, in the island of Paros, in Parikia, will lead you to a magical and relaxing stay: let us enchant you with features that best describe this amazing place, the shining sea, the typical white and blue houses, the tasty Greek cuisine and the luxuriant Mediterranean vegetation. 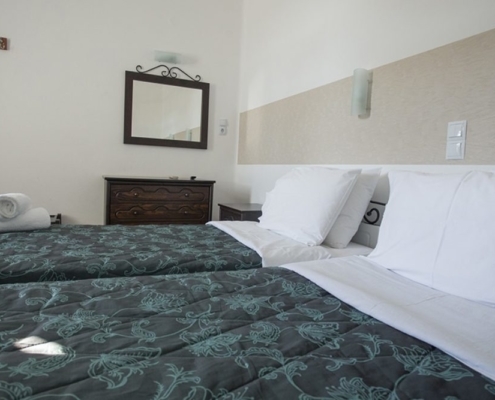 Paradise Boutique Rooms offers a fully designed facility, where every detail is taken care of: rooms with modern furnishing, a tailored to immerse our guests in absolute comfort. 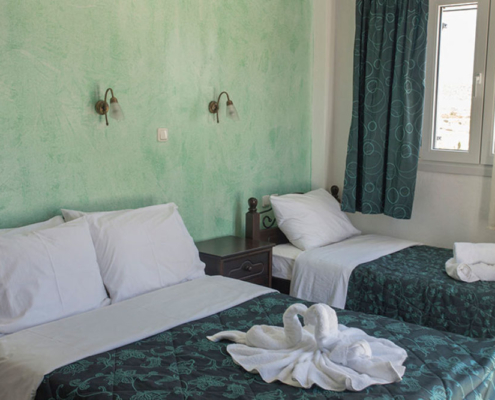 According to our guests needs, we have a variety accommodations among which you can choose (apartments for families and double rooms). 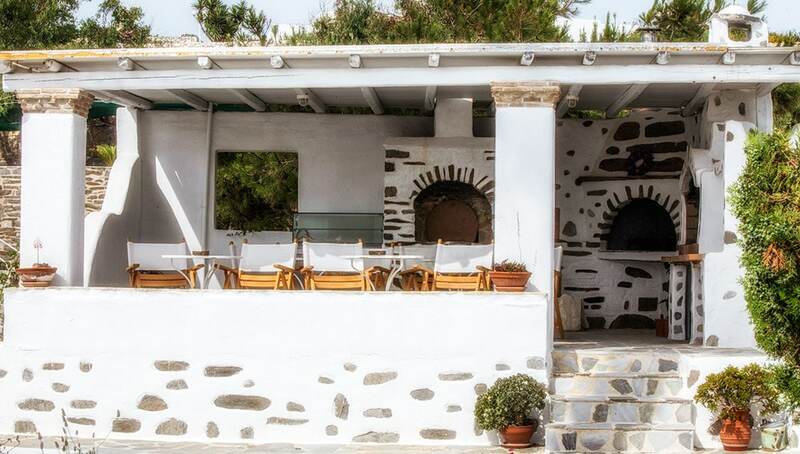 The facility also includes a garden, a barbecue, a typical Greek restaurant, a big garden and a beach bar. We also offer an excellent service for special occasions: the amazing location and the romantic atmosphere make this place a unique and perfect spot for any kind of event and ceremony. 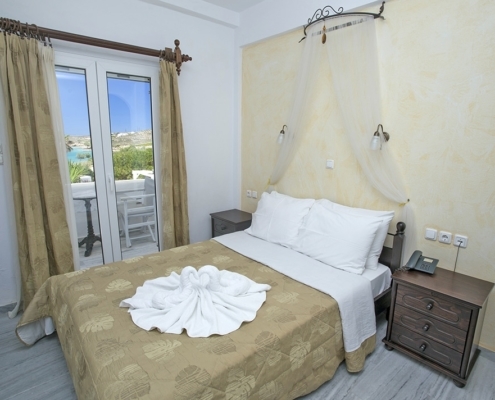 The hotel is located in the north-eastern part of the island, in the beautiful Martselo Bay near the Paros Golden Beach. 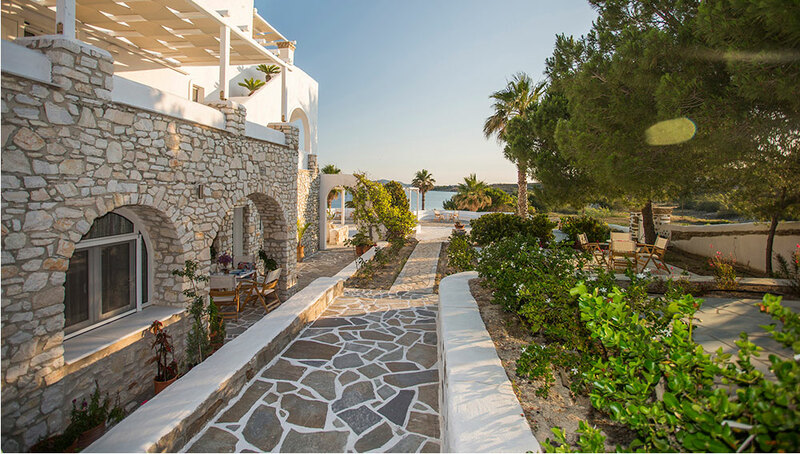 The traditional Greek hospitality, essential for our family run facility, will help you live unforgettable moments of wellness and relax. A simple hotel with everything you need. Clean and well run by the most wonderful family, who could not do enough to help you make your stay special. 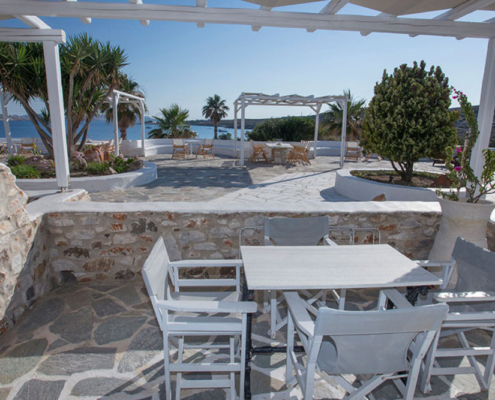 The beach is amazing with reasonable prices, sun loungers and a great restaurant right there. I would go back there every day of the year.